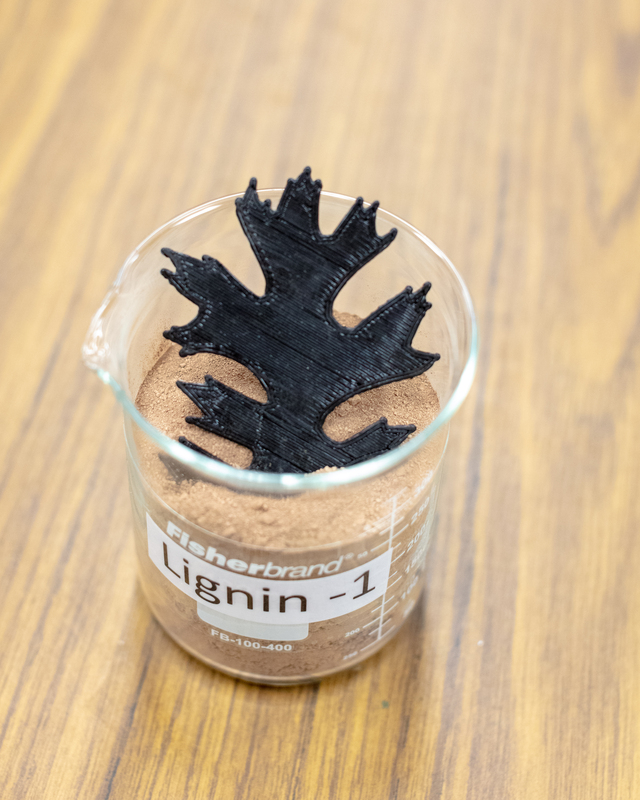 Using as much as 50 percent lignin by weight, a new composite material created at ORNL is well suited for use in 3D printing. 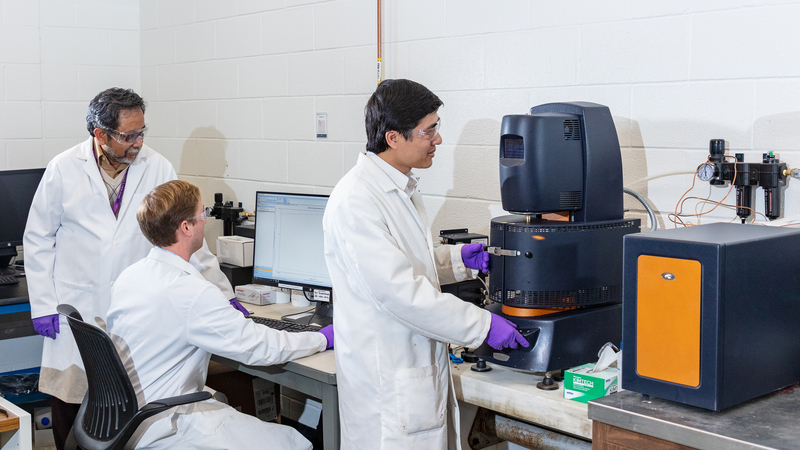 ORNL scientists have created a new composite material for additive manufacturing that makes use of lignin, a biofuels byproduct. ORNL is managed by UT-Battelle for the Department of Energy’s Office of Science, the single largest supporter of basic research in the physical sciences in the United States. DOE’s Office of Science is working to address some of the most pressing challenges of our time. Source: Oak Ridge National Laboratory, press release, 2018-12-18.